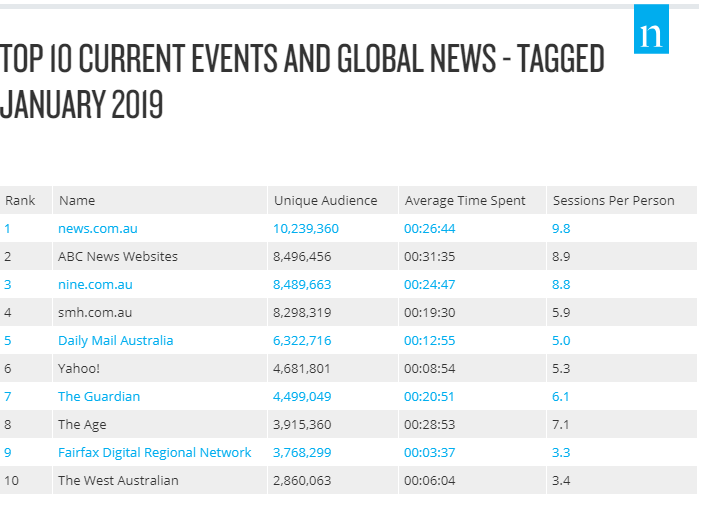 Total time audiences spent engaging with news content saw a 10% lift when compared with December 2018, according to the lastest Nielsen digital content rankings. 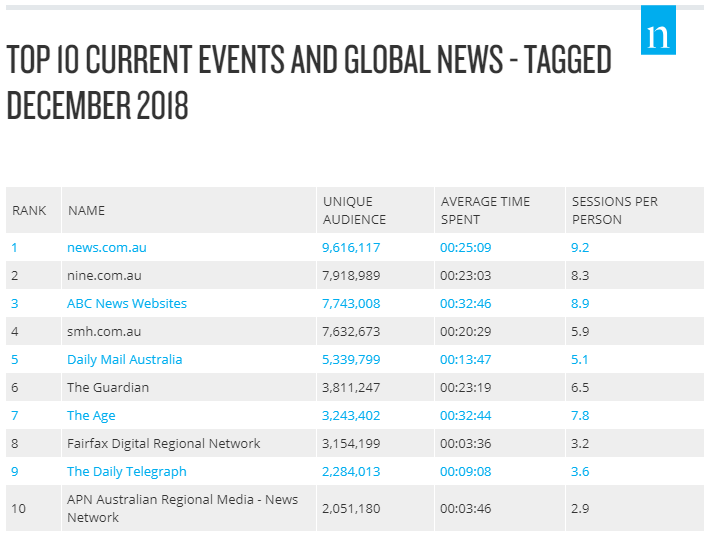 For this month, news.com.au was the top news entity with a unique audience of 10.2 million. It was followed by ABC News Websites (8.5 million). Nine.com.au was next, up over 500,000 unique views, reaching 8.5 million as the network continues to push out its own marketing campaign for the new site, which began airing around the Australian Open. 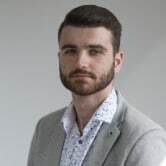 The site will surely anticipate higher readership in February as the campaign continues to air alongside Nine's Married at First Sight, which has proved a TV ratings hit. Last night it hit its highest rated episode for the season to date. In January, audiences spent an average of 1.7 billion minutes viewing news content with persons 55+ being the most engaged demographic by share of time (43%). 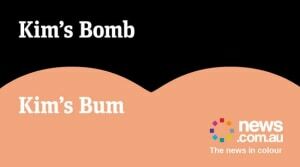 Yahoo7 and Herald Sun are not reporting due to a tagging issue.